In Serbia, about 55% of the population is in favor of EU accession, compared with 21% against, European Integration Minister Jadranka Joksimovic said, according to a periodic poll conducted by her department. Joksimovic said he was pleased with the 3% increase in EU accession in the second half of 2017, given that in the last two years the favorable EU rate ranged between 42 and 47 percent. 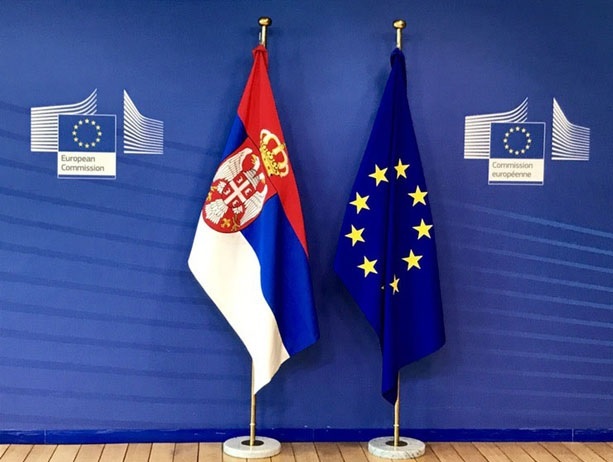 For Joksimovic, the latest study shows an increase in the maturity of Serbian citizens and awareness about the European integration process. According to her, the biggest benefits the population views with potential membership is a better future for youth, opportunities for new jobs and freedom of movement within the EU. The study noted the citizens' attention in the fight against corruption, health system reform, the rule of law and environmental protection.